Google's Be Internet Awesome Program teaches eSafety with GAMES! This week we got to promote e-safety in class with the Safer Internet Day 2018. This year the theme was "Create, connect and share respect: A better internet starts with you". 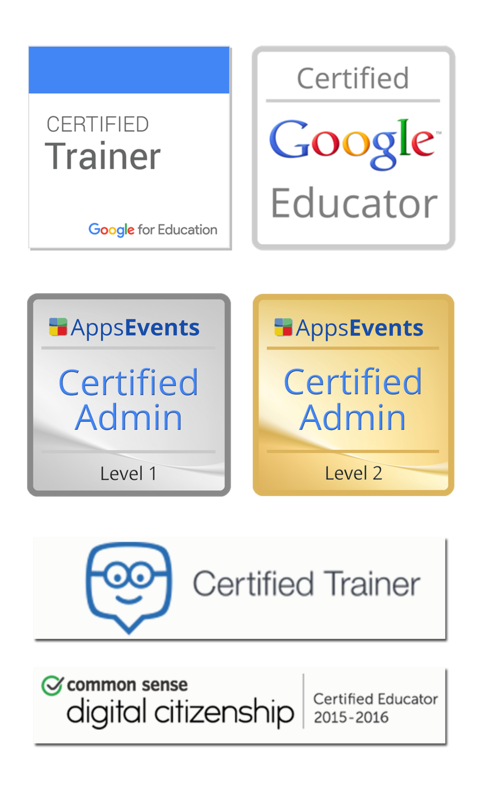 What better place to start than using the Google Curriculum on E Safety called Interland! Have a look at the video below for ideas on how you might use this Gamefied environment to teach about staying safe online and being respectful to other. 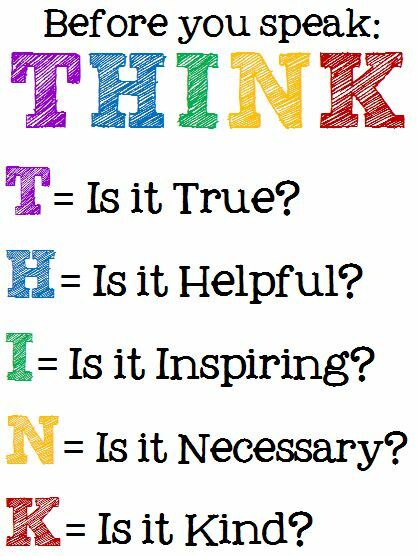 Whenever E-Safety is mentioned I keep thinking of a poster I saw a long time ago shared by MArk Anderson (@ICTEvangelist) on Twitter. 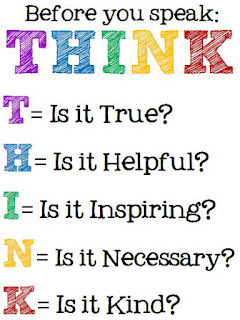 The poster talked about THINK as a guide to shairng information online and teaching student to THINK before sharing.